A lot of people have the dream of owning a motorbike one day. It can be quite the experience. The open road, your hair gasping in the wind. The feel of speed. It can be quite exhilarating. However, to some people who are new to biking, there are probably a few things you may not have considered. So before you go ahead and make that purchase, here are a few things you should consider. People would assume that if you have passed your test for a car, then you don’t need a special license for a motobike. The thing is, those people are wrong. You do need a special license to ride a motorbike. It’s not as simple as just filling out a form. You do need to undergo another test. They fall under a different category than cars and some other vehicles. Once it’s done, though, you will have passed meaning you can then own and driver a motorbike. What safety gear or equipment should you consider? The one thing people don’t consider enough is the safety equipment you need. Sure the obvious thing is a helmet, but is there anything else? The answer is yes. It is all for your safety and security. A motorcycle owner, you have to wear all kinds of different equipment. This ensures your safety should any accidents occur. Some people would assume it’s optional, but your safety isn’t. As mentioned, the first important factor is the helmet. This is where spending more money will be beneficial. You want something that will last a while. The next thing to consider would be bike pants and a jacket. There are some reasons behind this. First of all, your clothes can be quite hazardous, especially if they are flapping in the wind. They could get caught in something, and the outcome wouldn’t be good. Secondly, you are exposed to all the elements of the weather. So the jacket and pants protect you from all of that. Another thing you should be purchasing is motorbike boots. These are durable and tend to have a good grip, ensuring your safety while riding the bike. Finally, some good gloves will be beneficial to protect your hands and provide good grip. 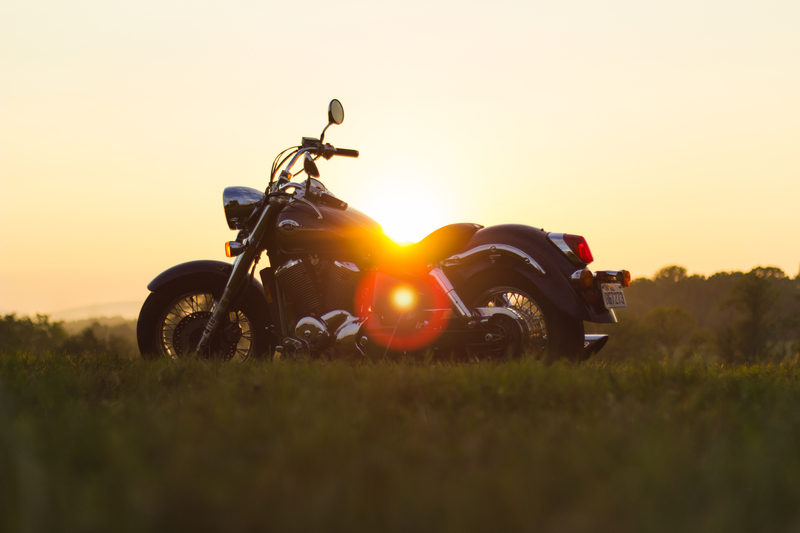 Like you would your car, you will also need to make sure that your motorbike is insured. This protects you against drivers and accidents that happen. Whether your fault or not. Another thing you may want to consider is life insurance. Riding a bike has it’s hazards, and the last thing you would want is to cause financial problems for your loved ones. You can gain some specialist advice online. What benefits are there to motorbiking? There are some great benefits to motorbike ownership. Of course, the experience is something that can’t be replicated. But generally, bikes are cheaper to insure and run. Making them a more cost efficient way of getting around. They can also be stored easier as they require less space than a car does. I hope this has made you more aware of the things you should consider.